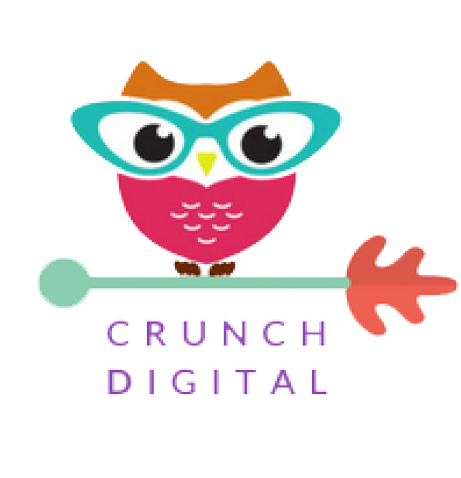 Crunch Digital: What Is Clickbait? Clickbait is a negative term, alternatively referred to as link bait or click bait which is best described as type of hyperlink on a web page that entices a visitor to click to continue reading an article.Typically click bait links will forward the user to a page that requires payment, registration or is one in a series of web pages to help drive page views for the site.In short, it helps to draw in click-throughs and to support forwarding of the material over online social networks via sensational headlines. Mostly you may find the click bait type links have catchy or provocative headlines that are difficult for most users to resist and often have little or nothing to do with the actual web page. 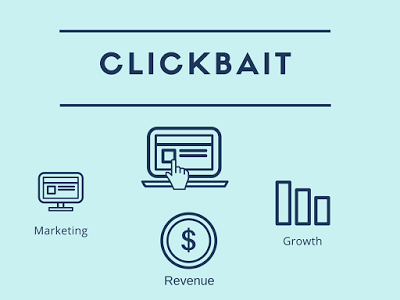 While in content marketing, clickbait can refer to content that is specifically designed to draw attention via clicks and shares in order to generate advertising revenues. Such type of content is designed to drive traffic. Often the content under-delivers on the promise made by the headline or is misleading is someway. This is why it is deemed "clickbait." Content marketing strategy does not recommend the use of clickbait because it often results in a backlash from users that can lead to loss of traffic/subscribers over time. Additionally, this type of content is often against the Terms of Service of many advertising agencies due to the false advertising that this type of content often leads to.